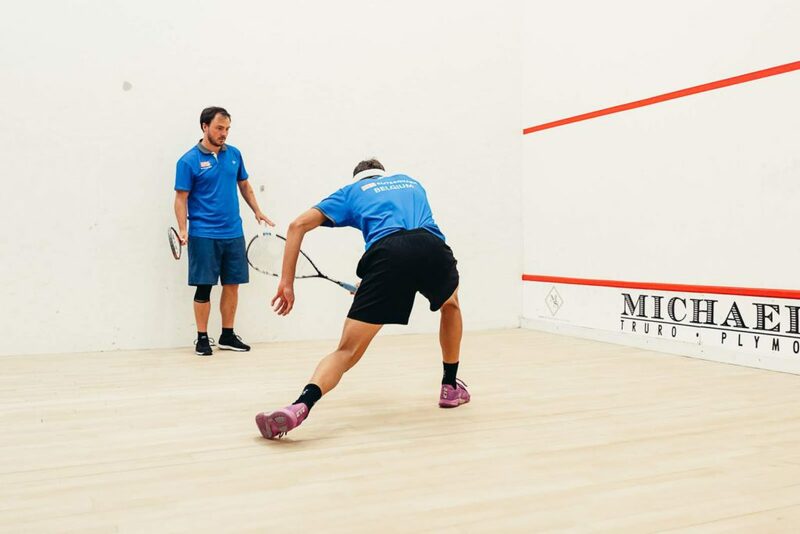 Elitesquash Bruges is one of our most exciting venues yet as we partner on the squash academy and the club bringing both under the elitesquash brand. 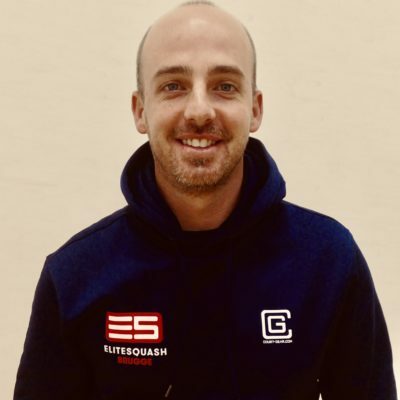 Our mission will be to train and support the coaching team while also working closely with the club owner to build the whole squash community through the members. With 7 newly refurbished glass back courts the opportunities for growth in thriving coaching programs, events and teams is enormous. Elitesquash Bruges will be the first elitesquash concert club of its kind. We deliver our progressive coaching methods to all standards and ages of pupils, delivered by passionate, highly skilled and conscientious coaches. Please take a look at our coaching options. Our camps are about the whole experience of bringing players together to maximise their potential in a relaxed but focused environment. Each camp concentrates on the key aspects needed to develop confident, skilful squash players who can maximise their potential. How can we help? Are you looking for something special?